Dance experts dispute the origins of the Fox Trot, but one of the most widely-held theories is that a vaudeville star named Harry Fox invented it while performing in between movie showings at the New York Theatre. The story goes that Fox had initially developed a series of trotting steps to ragtime music that proved enormously popular to movie-going audiences, and, eventually, Arthur Murray himself and a handful of other dance instructors standardized the steps into a recognized dance style henceforth known as the Fox Trot. As anyone who has seen a Fox Trot performed will remember, however, the contemporary Fox Trot looks nothing like an actual trot. In fact, not too long after its creation, choreographers realized that the original Fox Trot would prove too tiresome to perform for long, so they developed a slower and more fluid style that suited dancers better and which could be done even in small spaces. 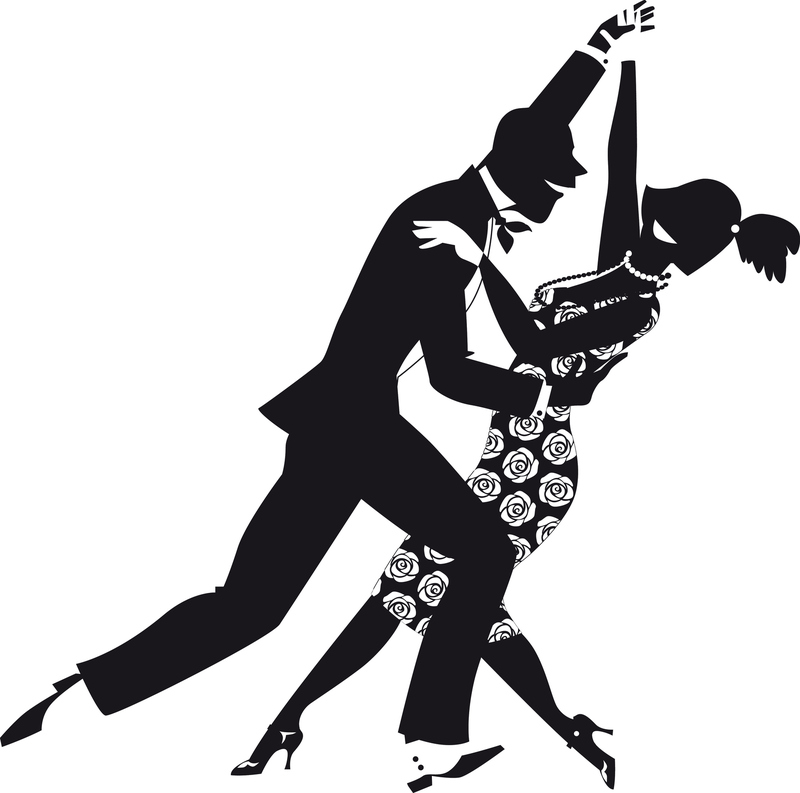 The modern Fox Trot retains much of its ancestral characteristics, however, not just in name but in the use of 4/4 time and its reputation for being a casual yet intricate social dance that, as one commentator put it, “is one of the easiest to learn and one of the hardest to master.” Today, it remains one of the most popular dances in the US.